The word autophagy comes from Greek, where ‘auto’ means “self” and ‘phagein’ means “to eat.” Therefore, the word quite literally means to eat oneself. Primarily, this is the body’s mechanism of eliminating all the old, broken down cell machinery (cell membranes, proteins, and damaged organelles) when there is no longer sufficient energy to retain them. Furthermore, it protects against genome instability and prevents, liver disease, necrosis, diabetes, infections and autoimmune diseases. . 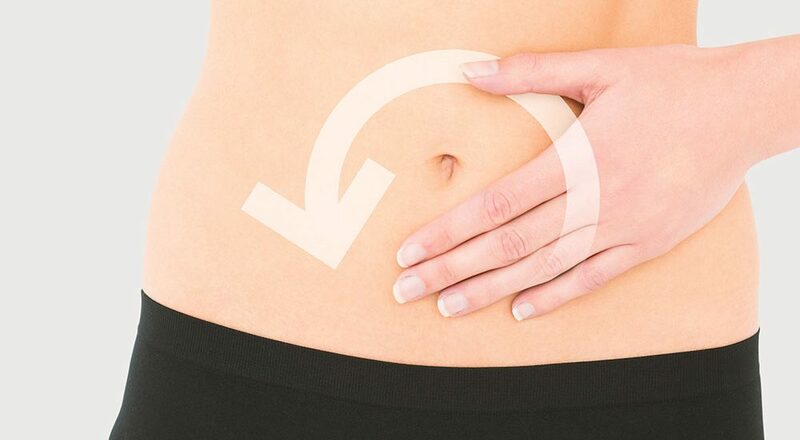 It is a controlled, orderly procedure to recycle and degrade cellular components. During cellular stress, caused by lack of nutrients and growth factors, autophagy intensifies. Nutrient starvation is the primary activator of autophagy. In this sense, lack of any essential nutrient can induce autophagy. When we eat, our insulin level goes up, and glucagon comes down. 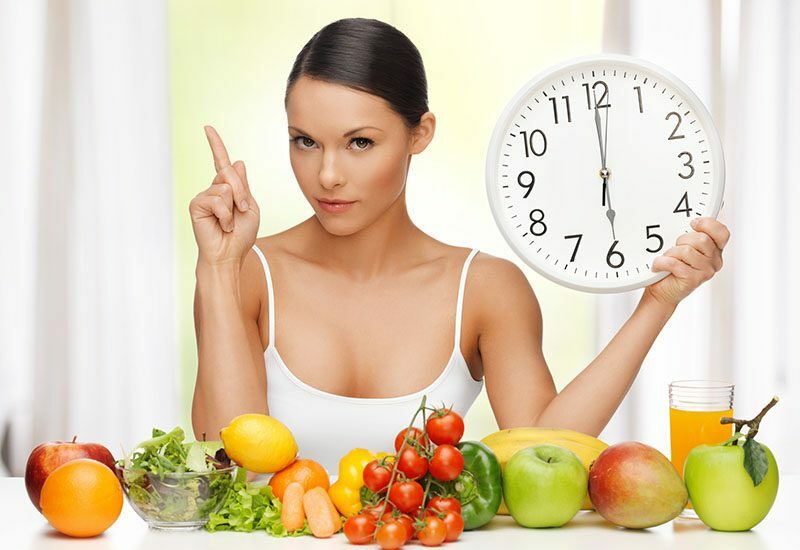 However, when we fast (don’t eat or drink anything for 6 to 7 hours) our insulin level goes down, and glucagon shoots up. This increase in glucagon triggers the process of autophagy. 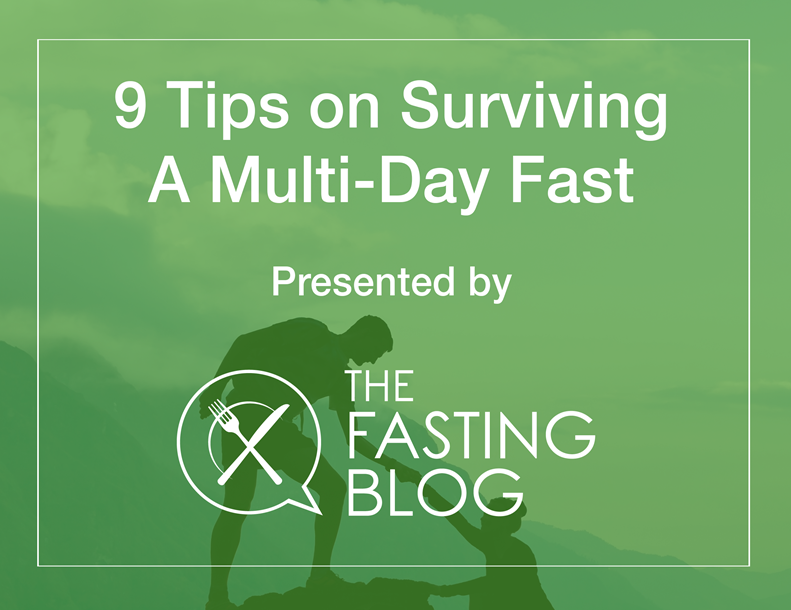 In fact, fasting offers the greatest known boost to autophagy. In short, autophagy is a cellular maintenance process and an effective way to cleanse the body, which you can stimulate by fasting. The body identifies damaged or old cellular equipment and marks it for removal. 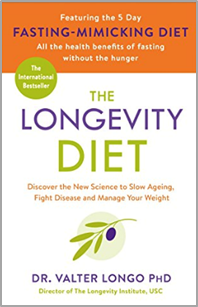 It is the collection of all this “junk” that may be responsible for premature aging and even diseases. So, autophagy helps remove the unnecessary cells. 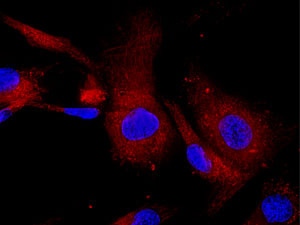 New healthier cells take their place, helping to rejuvenate the body. 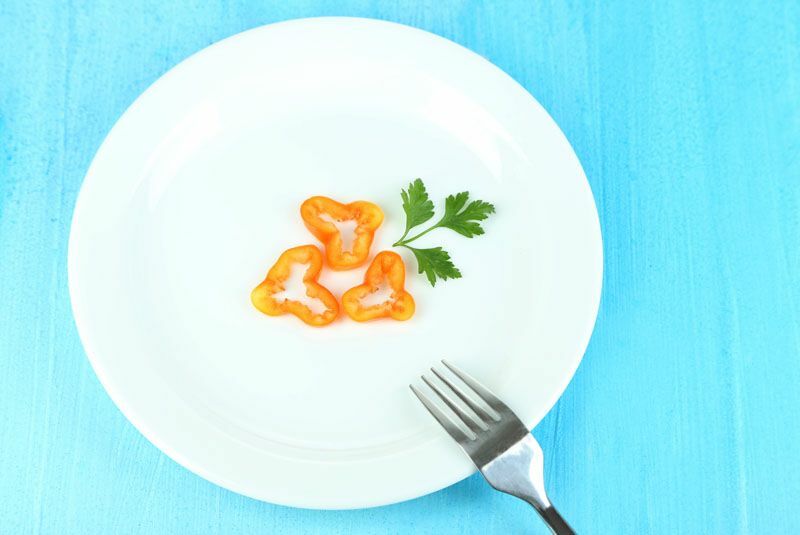 A Japanese researcher, Yoshinori Oshumi, discovered autophagy and its connection to fasting. Oshumi is a winner of the Nobel Prize for his discovery. 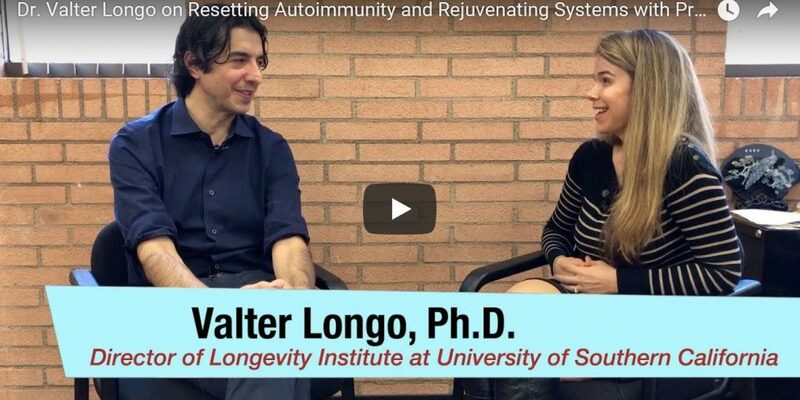 He believes that autophagy is essential for disease resistance, longevity and overall body and brain vitality. Eating switches off the autophagy process. Insulin, glucose, and proteins are a deterrent to this bio-mechanism. Even a small quantity of amino acids could stop autophagy cold. Keep in mind that too much autophagy is bad and can make you sick. There should be a right balance between feast and fast to enable proper cell growth and cellular cleansing.